Ginger honey was sweet with little spice, I mean the flavor was not too much to make it weird but it was mild. The transparency is clear, the flavouring is done within the process of filtering so you dont feel much of the disturbance of ginger. This flavouring is damn little, literally you cannot even detect however if your tongue is super taster then I think you might feel little cinnamon flavour rolling inside your tongue. This is damn strong I mean the aroma, the taste is strong and I believe this is Ayurvedic, Honey and Tulsi combo is a medicine help you increase immunity and If you have cough then this can just help you reduce the cough. It felt like I am in himachal pradesh because as I know, Honey from himachal tastes exactly the same. To be very frank, I felt it as Himachal Honey than Saffron honey because I didn't feel any Saffron. I have tasted Raw Kashmir Honey and Yes, this is authentic. This kashmir honey is filtered well and I think this is the best kashmir honey I have ever had in my life. 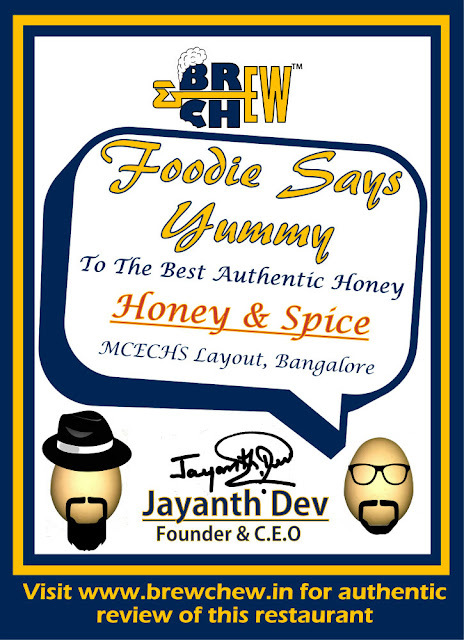 My favorate is surely the Wild Honey, because its fantastic and very authentic. I haven't had this much authentic honey in years. 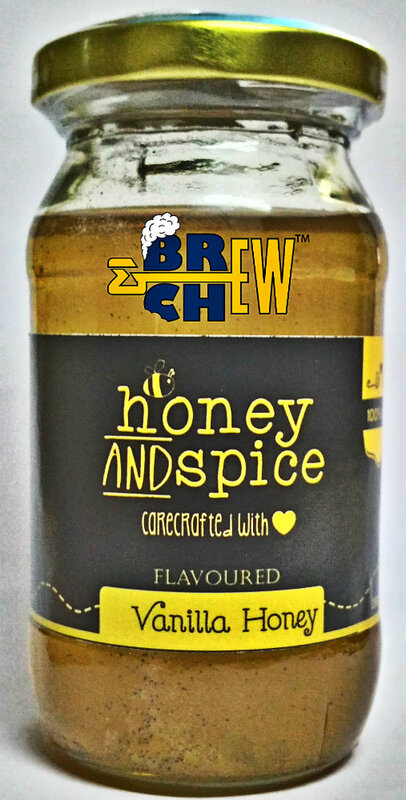 This honey is thick, sour, little sweet and its just perfect. The aroma is just as fresh as it can get and this is the first time I have had a purely filtered wild honey. Hello Concerned - I bought tusli honey from HoneyAndSpice. It seems good but one thing that is putting me in doubt is taste of tulsi is very hard. I think essence of tulsi is added to it. Because, farming of bees on tulsi plants can't extract this much strong taste of tulsi. Anyhow, I am not from this profession but want to clear my doubt on it. I have tried tulsi Honey and yes it is strong. It seems that they use krishna tulasi which is strong enough. 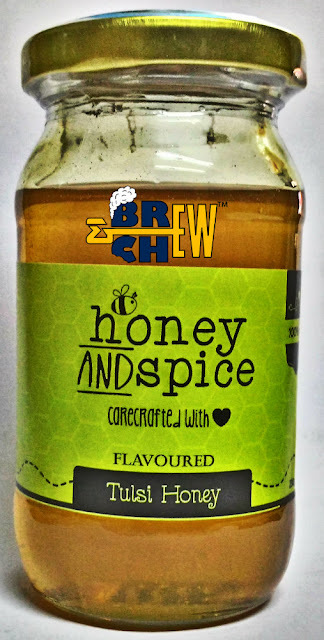 Yes, they add essence to the honey and they blend it well. All the flavored honeys are added with essence. Only Wild Honey is purely wild with no added flavors.